Dr. N. Shafi ul Mulk founded Global Hawk Imaging and Diagnostics in 2011 with the confidence gained after the groundbreaking success of his pilot project - Global Hawk Telemedicine, established in 2008. He has been credited as the pioneer in teleradiology in the region , and his work has received tremendous peer recognition and the strong support of visionary leaders in the UAE. Having more than 25 years of experience as radiologist in reputed UAE hospitals, Dr. Mulk is a seasoned expert in his field. After completing his MD in Radiology & imaging from the esteemed KMC, Manipal, India he went on to do his fellowship in cross sectional imaging from Michigan hospital , USA and fellowship in vascular imaging from Milton Keynes , UK. Aside from his extensive experience as a radiologist ,he also has a reputed teaching experience with links to various local universities. Invited to speak at major international forums in Radiology and Healthcare entrepreneurship, Dr. Mulk has been honored as Key note speaker at the Arab Health Conference, & International Platforms. 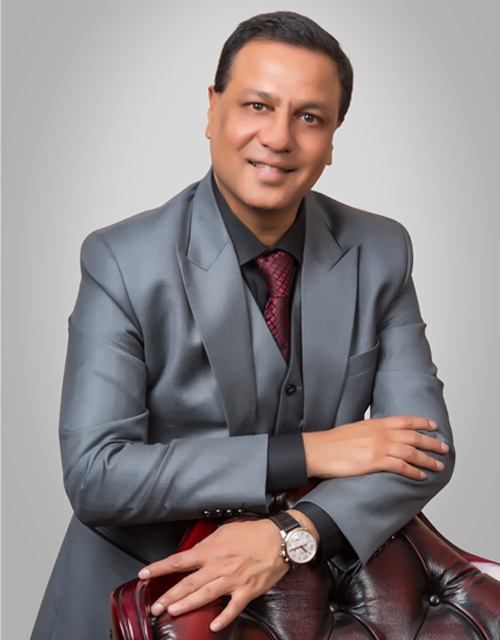 Most recently he was felicitated by the Global Association of Physicians of Indian Origin 2017 as the World Healthcare Innovative entrepreneur of the Year Award in India. With this vast pool of experience , Dr. Mulk serves as a valuable mentor for the growing group of Radiologists at GHID.